More then 60% of the whole Poland area is used for agriculture with 12% of working power of the country active in this sector. The agriculture workforce in Poland belongs to youngest in Europe, only around 8% of polish farmers are older then 64 years. 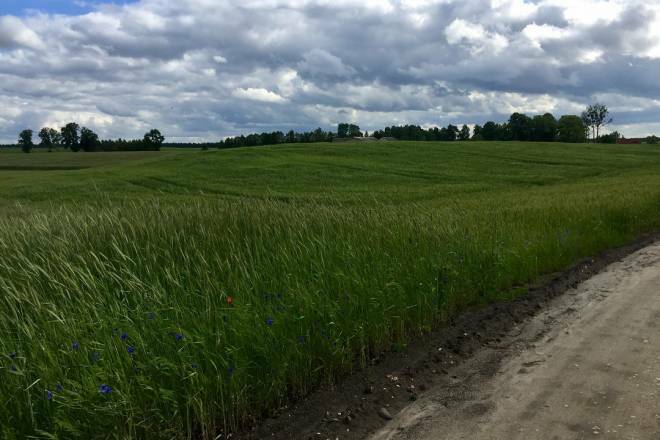 There are approx 1,5 million of small farms with up to 10ha in Poland. The sector contributes only 3,5% to the country´s economy. 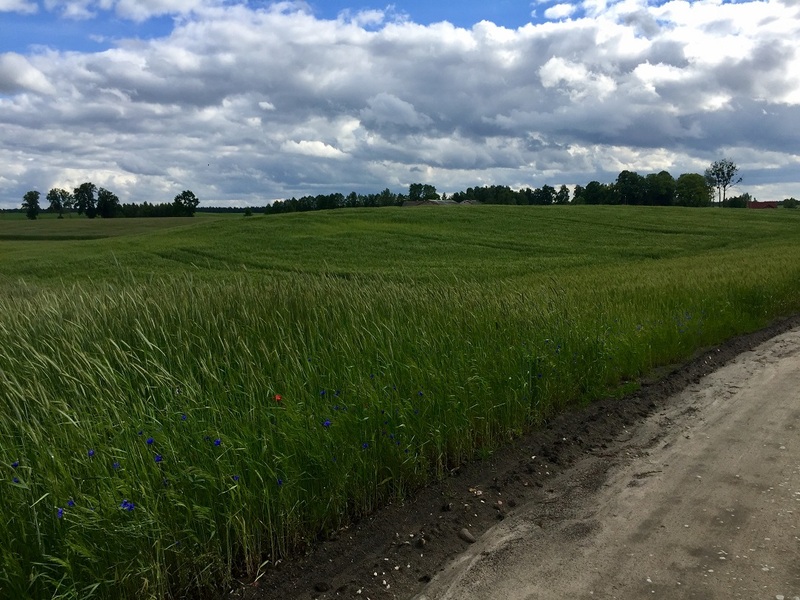 In order to increase the competition lewel of polish farmers, small farms are merging into larger units in the past 5 years more and more offten. Poland belongs to TOP of european agriculture in fruit and vegetable, wheat, poultry, beef, pork, dairy production. Polish capital Warsaw, together with Krakow, Gdanks, Wroclaw and Poznan belong to TOP destinations for visitors in Europe. Destination can be easily combined with Czech Republic, Germany, Slovakia or Ukraine. We have members arranging tours to Poland, please contact info@atoi.org to get a contact.